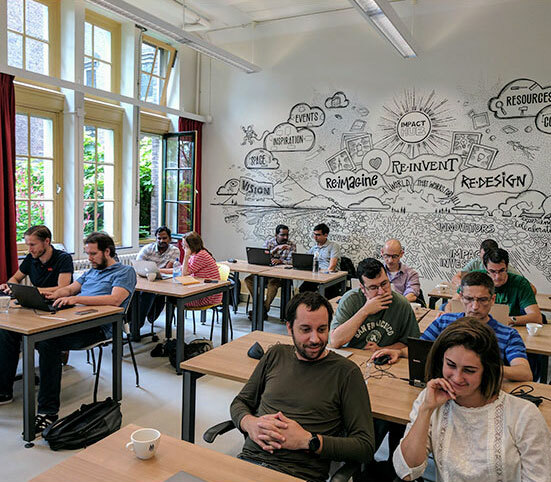 The Platform Acceleration Lab (PAL) is an immersive, best practices set of courses that enables developers and architects to develop new applications, move applications (replatforming), and modernize existing applications on Pivotal Cloud Foundry. The PAL is designed to enable through "doing it" rather than "talking about it." Build cloud-native applications during these one-week Pivotal Platform Acceleration Lab for Developers courses. Pivotal experts will teach you how to build a single application, then evolve the application to cloud-native running on Pivotal Cloud Foundry. You will also learn the fundamentals of Pivotal Cloud Foundry, CI/CD, Application Architecture, Spring Boot, and Spring Cloud Services—as well as be exposed to many of Pivotal’s core practices. Develop new and migrate existing applications through the comprehensive, 3-week Pivotal Platform Acceleration Lab for Application Architects program. Pivotal experts teach you how to modernize and replatform existing apps to run on Pivotal Cloud Foundry. Learn the fundamentals of Pivotal Cloud Foundry, CI/CD, Application Architecture, Spring Boot, and Spring Cloud Services—as well as be exposed to many of Pivotal’s core practices. Expand your expertise in building, migrating, and modernizing apps to run on Pivotal Cloud Foundry with PAL content subscription. This flexible model gives you the ability to consume the same content and tools used in the PAL program without having to book a formal class with Pivotal. Pivotal strongly believes in empowering our customers to build better software. 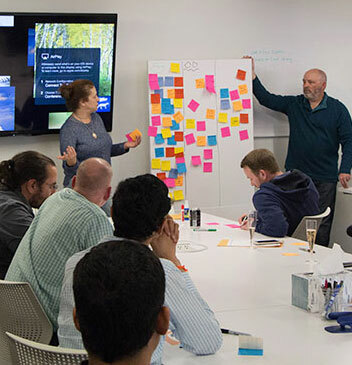 The PAL is a dedicated facility in Boulder, CO where partner software engineers and architects are immersed in a three-week application replatforming course. Building and running applications that exploit the advantages of the cloud computing model. Architectural approach that independent teams use to prioritize the continuous delivery of single-purpose services. Upgrading an application from its existing platform to run on the cloud. Ready to register? Contact us.